Dr. Keith Nurse is the Caribbean’s foremost creative industries’ expert with wide and varied international and regional expertise in his field. He has held senior positions and consultancies with governments, NGOs and international, regional and national agencies. He has taught at the University of the West Indies and the University of Ottawa, Canada. He is a former director at two state-owned enterprises in Trinidad and Tobago: National Petroleum Marketing Company and National Agro-Chemicals Ltd. He is also a director at Media 21 Ltd., Contemporary Caribbean Arts Ltd. (CCA 7) and a former director at the Entertainment Industry Development and Export Company. Keith is a founding Director and Board Chair of CaribbeanTales Worldwide Distribution. His international network of colleagues as well as his integrated expertise in economics, business development, higher education and cultural diversity served to enrich the strategic capacity of the 3D Project and to promote its ability to build and realize sustainable growth. 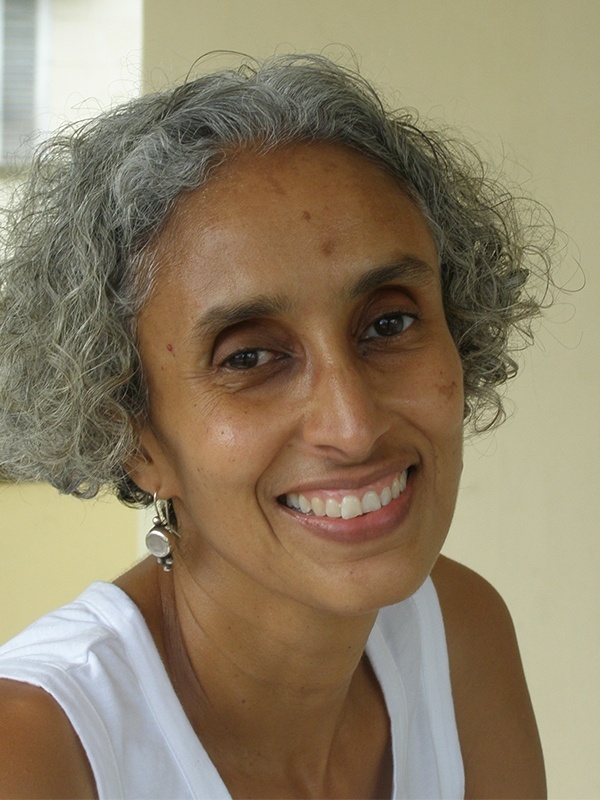 Frances-Anne Solomon is an award-winning filmmaker of Caribbean heritage and a writer, producer and director in film, TV, Radio and new media. She was born in England to Trinidadian parents and educated in Trinidad, Canada, England and France. She then went on to build a successful career over thirteen years in England with the BBC as a TV Drama Producer and Executive Producer. In 2000, she returned to Toronto where she continued to create direct and produce her own projects. In 2001 she successfully launched the first CaribbeanTales project. 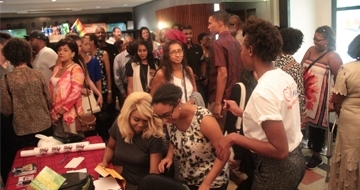 Today, CaribbeanTales has grown into a group of companies – the CaribbeanTales Media Group — that produces, markets and sells Caribbean-themed audio-visual content across the globe. Christopher Laird is Managing Director, co-owner and co-founder of Banyan Ltd. He has produced more than three hundred documentaries, dramas and other video productions during his forty-year professional career. His genius has been recognized and rewarded with many national, regional and international awards. He is responsible for establishing the Caribbean Film and Video Archive which is (arguably) the largest collection of Caribbean culture on video. In 2003, he founded, with Errol Fabien, the Region’s first all-Caribbean free-to-air television station, Gayelle. In 2009 he was awarded an honorary doctorate by the University of the West Indies. Christopher has worked closely with Caribbean Tales for more than ten years, receiving the CaribbeanTales Lifetime Achievement Award in 2009. His film NO BOIS MAN NO FRAID opened CTFF 2013. Currently, CTWD distributes all Banyan’s catalogued content. 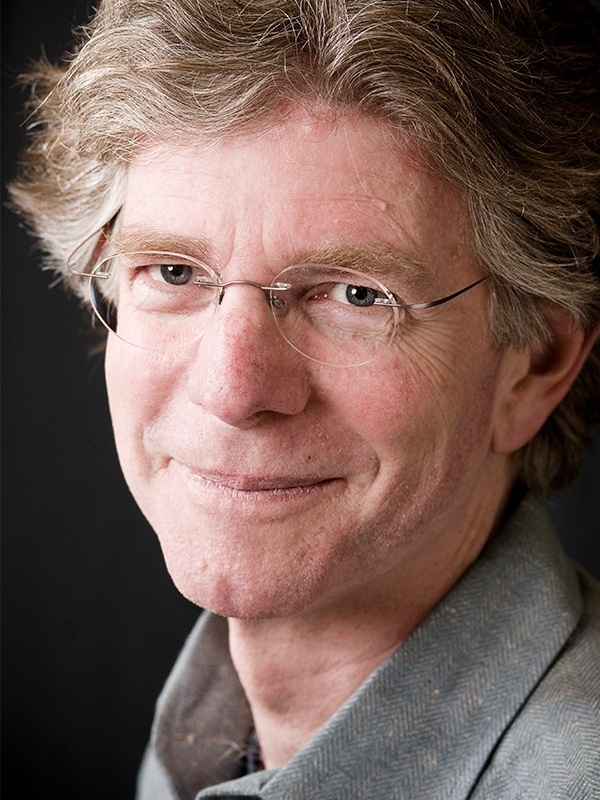 John Welsman is a composer, producer, and arranger of music for television and film. He is also the President of the Screen Composers’ Guild of Canada. His scoring highlights include the television series Road To Avonlea, My Friend Rabbit, The Mighty Jungle. and Franklin and Friends. Television movies include Stolen Miracle, Murder Most Likely, and Borrowed Hearts. Documentary films scored include James Cameron and Simcha Jacobovici’s The Lost Tomb Of Jesus, and David Suzuki’s The Sacred Balance. He is a five-time Gemini Award winner. In all, he has earned twelve Gemini Award nominations for his work. Camilo Antonio is a Philippine-born / naturalized Austrian with a wealth of cultural knowledge gained through his wide-ranging academic pursuits and uniquely enhanced by his professional experience with the United Nations. He is widely recognized for his distinctive leadership and mentorship expertise in organizational capacity building, human resources management and investment mobilization. 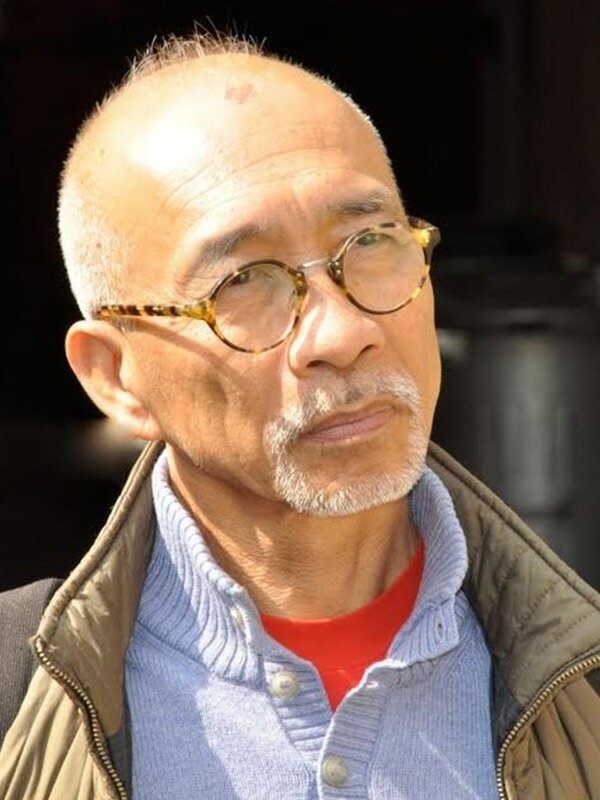 He has worked with a variety of international and regional agencies, NGOs, philanthropic organizations, small industries for special population groups and video/filmmakers. He is currently completing a scholarly dissertation on cultural politics and the poetics of diaspora. Camilo sees himself as a “globalizer in the spirit of the 1968 Revolution”, idealistically driven by local level engagement. He first became involved with CaribbeanTales in 2010 when he assisted in launching CaribbeanTales Worldwide Distribution. 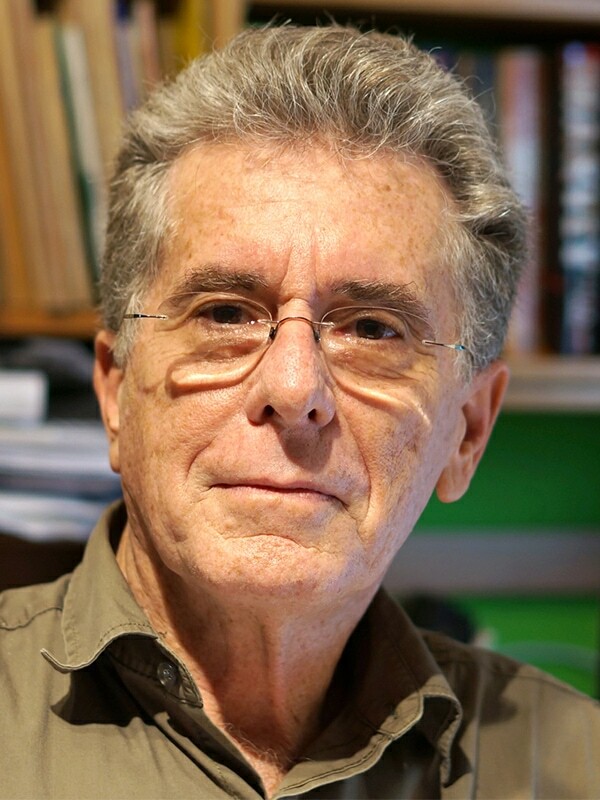 Senior Partner of Nordicity, Peter Lyman is an internationally recognized expert in the arts, media and communications industry with almost thirty years of consulting experience. 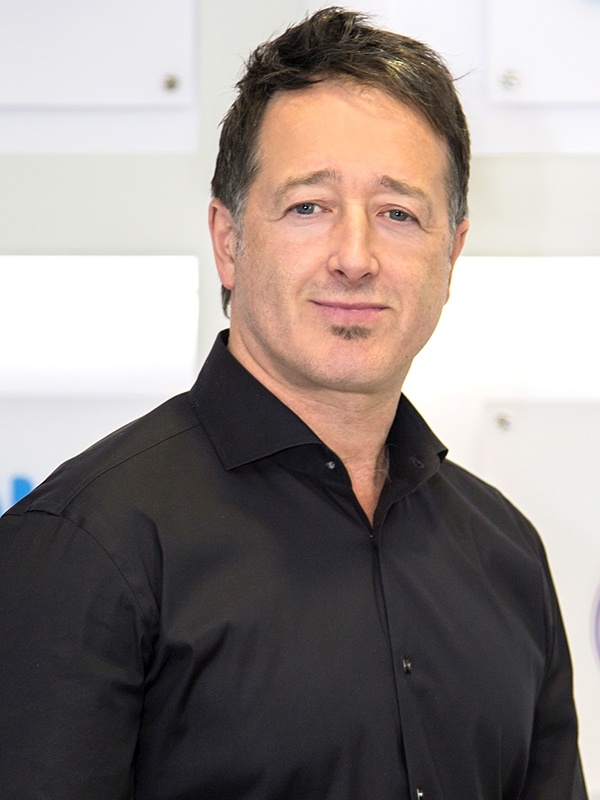 He has participated in all facets of the regulatory, policy development, program evaluation, economic analysis and business strategy formulation in the digital and traditional media and communications sectors in Canada and abroad. He has broad cross-creative sector expertise, involving multiple creative sectors in terms of common issues and solutions (e.g. skills development, financing and R&D/design). Peter has served on the boards of high tech firms, TV broadcasters and not-for-profit arts, education, political and social-service organizations. He is currently the Vice-Chair of the Board, and Chair of the Impact Investment Committee of Inspirit Foundation, which is a national grant-making organization that supports young adults in building a more inclusive and pluralist Canada. 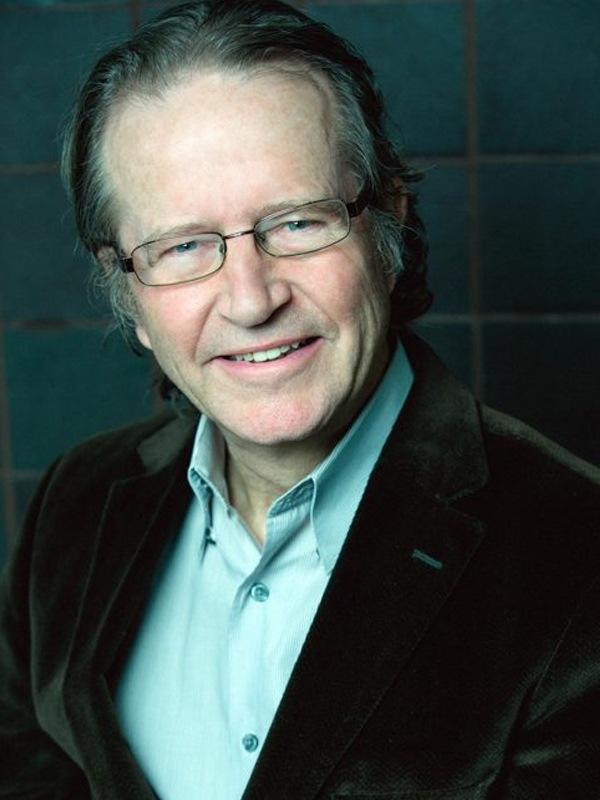 John Reid’s entire twenty eight-year career, apart from the year he completed his undergraduate degree, has been spent in the cable television and telecommunications industry, where he has developed a record for driving growth, leading complex integrations and introducing a culture of innovation and employee satisfaction, first in Canada, and during the past 11 years, across the Caribbean. Most recently he was Chief Executive Officer of Cable & Wireless, the largest telecommunications company in the English speaking Caribbean. 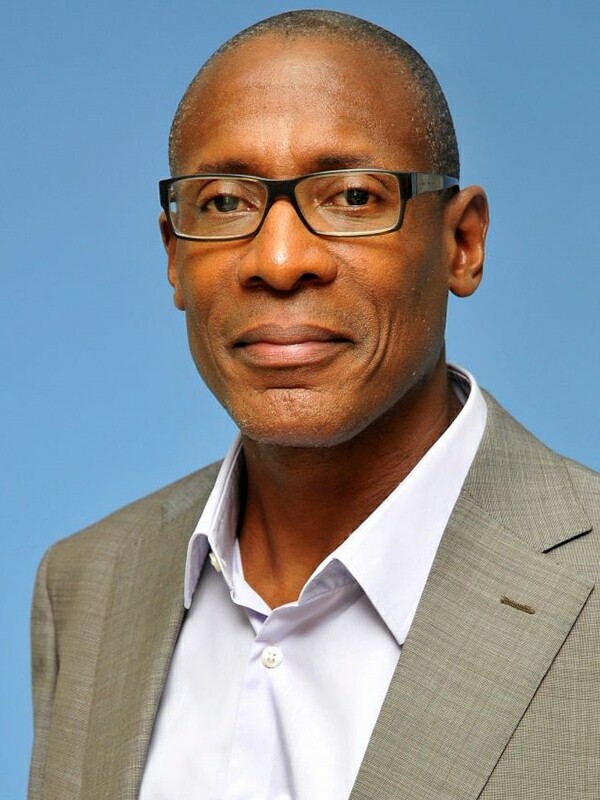 Over the past 11 years, John has led the launch of Digital Cable TV, IPTV, Broadband Internet and IP Telephony service in several Caribbean countries. John holds a B.A. and an M.B.A. from Memorial University of Newfoundland. 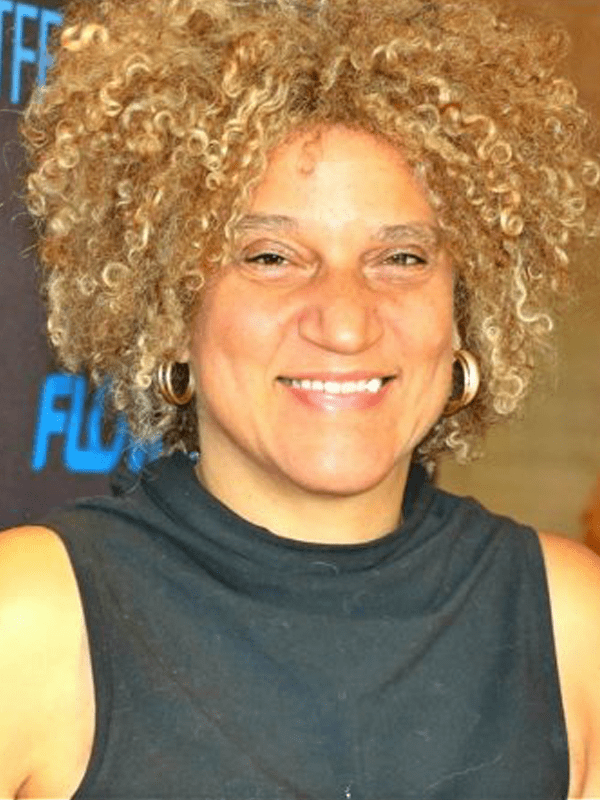 Mary Wells is an award-winning independent film Director / Writer and Producer based in Jamaica and in the USA, with over twenty years’ experience in television and film production. In 1999, her short documentary, “Now Jimmy!” was awarded “Outstanding Documentary from the Caribbean” in the Sheryl Lee Ralph Film/Music Festival. It was also accepted at TIFF in 2002. “Kingston Paradise”, her first feature, was recently award “Best Diaspora Feature” in the African Movie Academy Awards 2014. She studied Television Production and the Theatre Arts in Washington DC and continues to work on a broad variety of Film / TV productions. Media producer/director/TV Personality, Lisa Wickham is the CEO of Imagine Media International Limited, best known for its range of products under the E-Zone Entertainment brand. In 2007 and 2008, she was the Artistic Director and Producer of the highly-acclaimed Annual COTT Music Awards. Appearing on television since the age of six, she made the transition from children’s TV to adult contemporary TV, hosting a series of successful television productions, including a daily morning prime time TV show and the popular E-Zone entertainment TV magazine show, which has been syndicated throughout the Caribbean and US on BETJ. She has produced a number of shows for BET and BETJ, as well as for the government of Trinidad & Tobago, including the Not Inna Dat series. 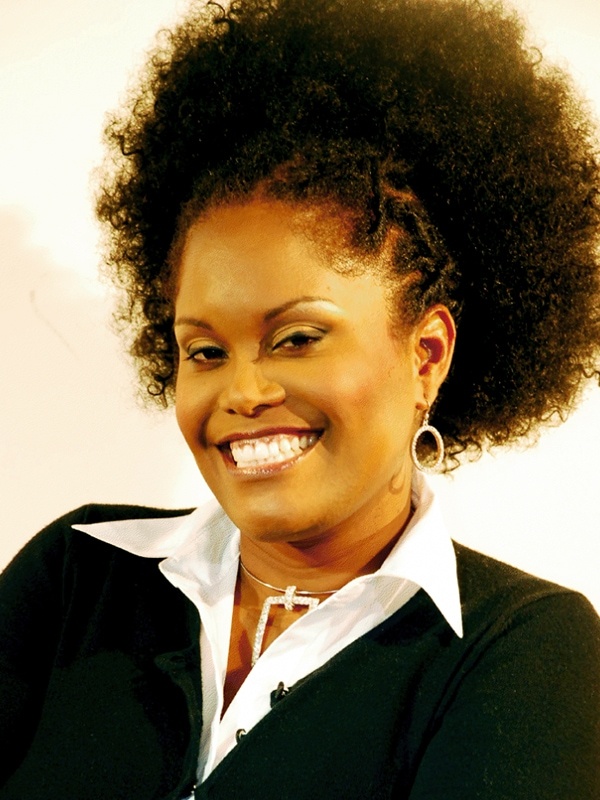 She has also produced and co-directed a number of acclaimed music videos for Destra Garcia, Shurwayne Winchester, Patrice Roberts, RIZON, 3 Suns, and David Reid. Hon. 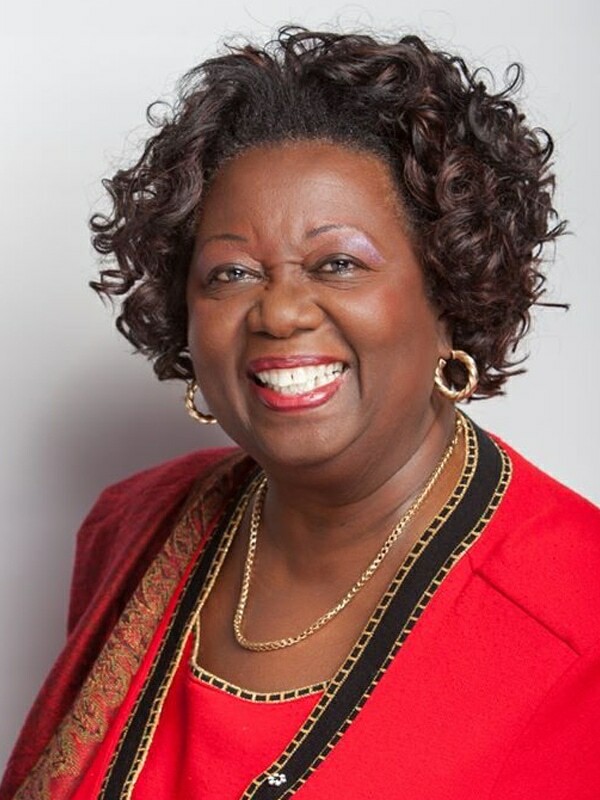 Jean Augustine was the first African-Canadian woman to be elected to the House of Commons. She was elected in the Etobicoke-Lakeshore Riding in 1993 and sat in Parliament until 2006. During this time, she served as Minister of State for Multiculturalism and the Status of Women, sat on several standing committees, and was the Deputy Speaker. She also played a major role as Parliamentary Secretary to the Prime Minister. She was appointed as the first Fairness Commissioner for Ontario in March 2007, a post she held until 2016. She cares passionately about education and the challenges faced by newcomers to the province. She attended the University of Toronto, where she earned the B.A. and M.Ed. degrees, and became an elementary school principal with the Metropolitan Separate School Board in Toronto. 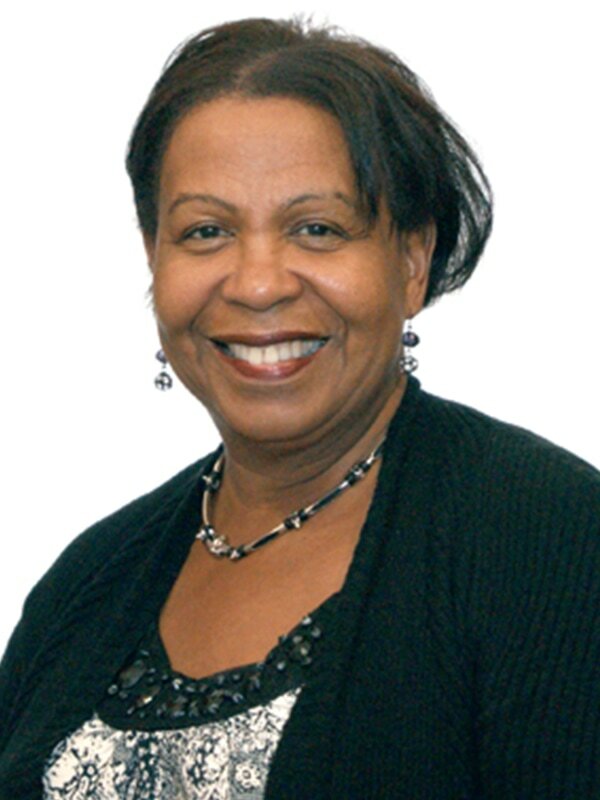 From 1988 to 1993, Jean was Chair of the Metro Toronto Housing Authority. 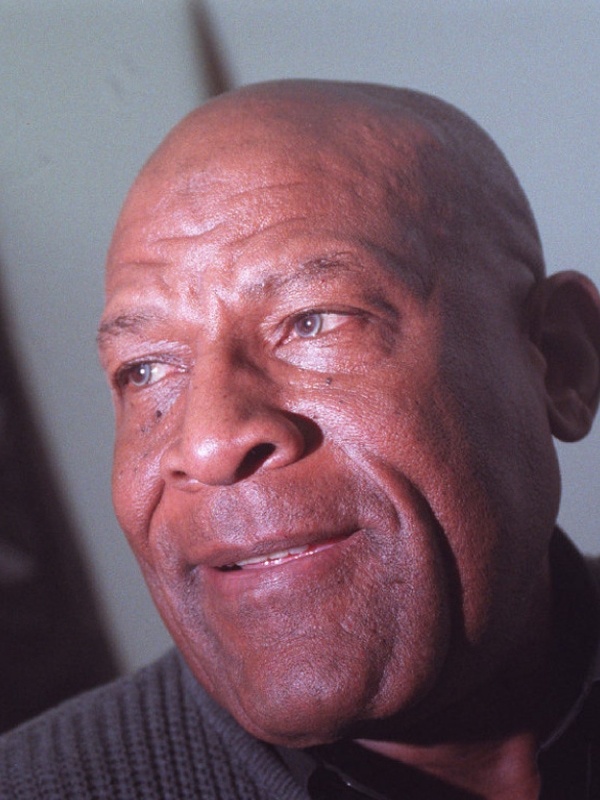 Denham Jolly is President, Chief Executive Officer, and Founder of Milestone Radio Inc., that was responsible for Toronto’s first Black radio station FLOW 93.5. He owns and operates Tyndall Nursing Home and is the principal shareholder of B.D. Jolly Holdings which owns and operates real estate properties. Denham is a former publisher of CONTRAST, Toronto’s weekly Black community newspaper, and was the Founder and first President of the Black Business and Professional Association of Toronto. He is named in the Who’s Who of Ontario and the International Who’s Who of Professionals. He has served on the Board of Governors for a number of community organizations. He is the recipient of two medals for his community service including Canada’s 101st Commemorative Medal and the Queen’s Silver Jubilee. He is also a recognized philanthropist. Denise Herrera-Jackson is currently Chief Executive Officer of the Toronto Caribbean Carnival. Her other titles include: Member Programming Committee — Harbourfront Centre; Board member, Caribbean Tales; Director, Caribbean-Canadian Literary Expo; theatre producer; Committee member of YWCA Women of Distinction Awards. 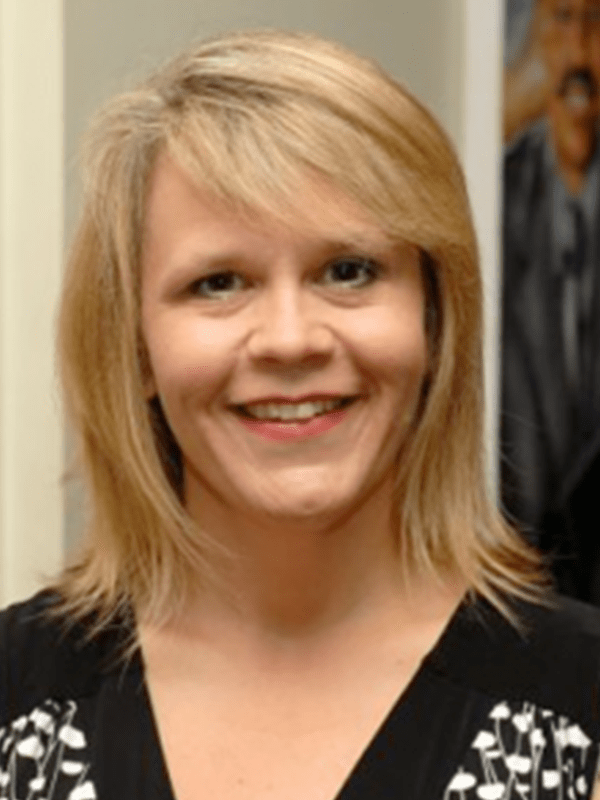 Denise is an Information Technology consultant to several clients including Imperial Oil Limited, IBM Canada, Bell Canada, SOCAN, Sun Life Canada, Hewlett Packard, CIBC, Spamedica Cosmetic Surgery, Ministry of Finance and boutique technology companies. She is a graduate of the University of Western Ontario; and gained her Masters from York University. Anne-Marie Stewart is an independent management consultant with over thirty years’ experience in helping to create and lead effective organisations. Her professional career spans the public, private and voluntary sectors. She also consults to international development agencies. Her areas of expertise usually focus on Diversity and Equity and include: Organizational change management; Strategic planning and implementation; Human resources management and development; Policy and program evaluation. Previously, she served as an Assistant Deputy Minister with the Ontario Government. Prior to this, she was Superintendent of Human Resources at the Toronto Board of Education where she had overall accountability for the recruitment, development, and placement of educational administrators and teachers at every level in the system. Anne-Marie began her professional career in the private sector as a Senior Organization Development Consultant to the President at ManuLife with responsibility for recruiting and training senior officers across Canada and the United States. 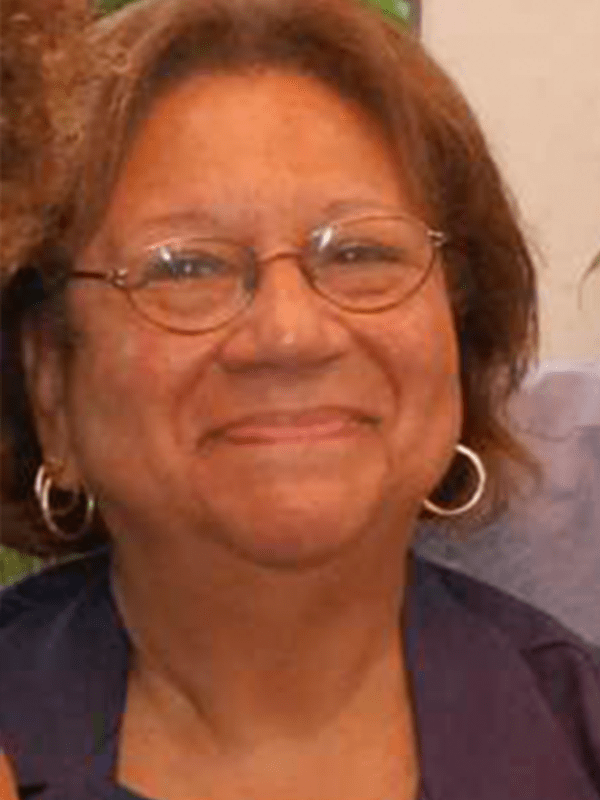 Susan Fueg has served as an Accounts Executive at C.H.Hill Post Production Services. Previously, she was the General Manager at CaribbeanTales, responsible for financial, personnel and contract management. She was Project Manager on many of their film and television projects, including Line Producer on the 26-part documentary series, Literature Alive, and on the first season of “Heart Beat”. She was the Producer on the award-winning feature film, A Winter Tale. Before joining the company in May 2003, Susan worked as an Administrator, Manager, Accountant, and Fund-raiser for a range of non-profit organizations.